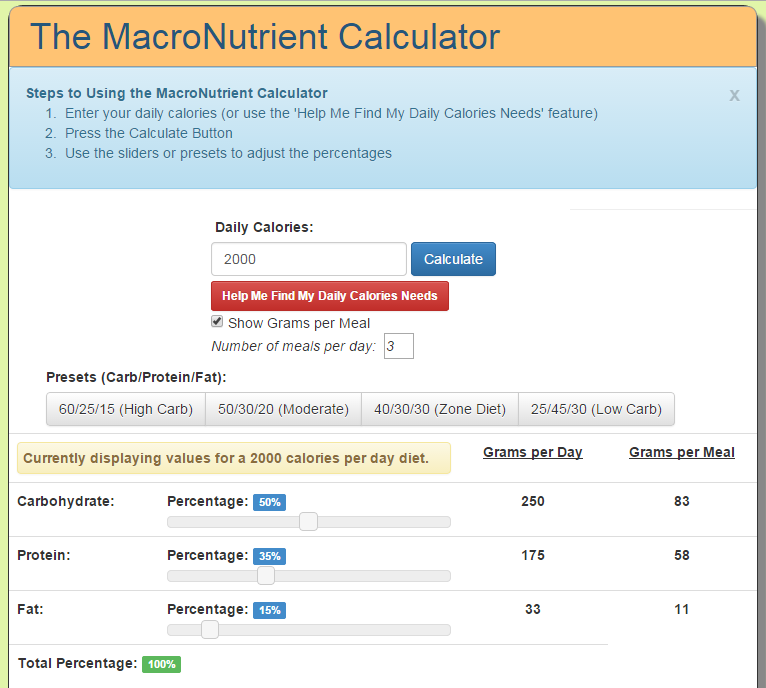 Macros For Weight Management (Part 2/3): What’s in a Diet? Martial arts and self defense training provide a great opportunity for us to be aware of our physical health. In this three part series, we are discussing how to dial in our nutrition and use it to manage weight properly. Last week, we covered the basics of how weight works by learning how to determine your calorie intake and determine how much food you need. You can read last week’s article by clicking here. I will be using vocabulary from that article, so make sure to read it before this one! This week, we will go into further detail concerning what types of food we can use, how macronutrients work, and some effective nutrition recommendations. Next week we will put the info together to develop full diet plans that are easy to follow and will help you achieve your goal, whether it is to lose fat weight or gain lean mass. Macronutrients: sounds like a complicated word, but it is very simple: A macronutrient is a compound that provides the bulk of your calorie intake. There are 3 basic macronutrients that you need to concern yourself with in regard to weight management: proteins, carbohydrates, and fat. Alcohol is a fourth one, though we wont be including as a part of this piece. I will provide a quick note on it when we discuss fats. Each macronutrient has it’s own role to play in weight management, and using them properly can be very helpful for managing weight. First we have to understand how each macronutrient works before we can understand how to incorporate it into our plan properly. Protein: Proteins are essential for bodily growth and development, and are comprised of many different combinations of amino acids. Basically speaking, protein provides the structural components for muscle among many (many many) other uses. Each gram of protein you consume is worth 4 calories. That is to say, if you have a protein shake that has 50 grams of protein, you will have consumed 200 calories (50 x 4=200.) They are a very important addition to your meal, since they are responsible for lean mass growth, provide satiety after your meal, and they help to balance out the blood sugar spike of carbs while also providing energy. The standard recommendation if you are eating healthy is to consume a moderate amount of protein, mainly 30-35% of your total calories. I will demonstrate this later with an example subject. Common healthy sources of protein are lean meats (pork and chicken), eggs, fish, whey protein (supplement), and many more. Nuts aren’t a bad source per se, but they are typically very high in calories, so if you are looking to lose weight I would recommend other sources. Carbohydrates: Carbohydrates (carbs) are the macronutrient responsible for supplying the bulk of your energy needs. They are essentially made up of simple and complex chains of sugars and starches. You hear a lot of diets over the last decade that advertise as low/no carb, like the Atkins Diet, ketogenic diet, and more. The approach to carbohydrates can be much simpler. Carbohydrates, like protein, are 4 calories per gram. The tricky thing with carbs is that different types of carbs act differently when they are digested. They can be best categorized as being low or high on the glycemic index, and/or low or high glycemic load. The glycemic index measures how fast a carbohydrate raises blood sugar after eating. I wont go deep into the Index, feel free to dive deeper at the University of Sydney’s website here. What you need to know is that high index carbs raise blood sugar faster, while low index carbs raise blood sugar slower. The typical recommendation is to consume the majority of your carbs as low glycemic carbs to keep your blood sugar more stable. High glycemic foods like sodas, most packaged snacks, and even some favorites like rice raise blood sugar very quickly, resulting in your body dumping a bunch of insulin in the bloodstream. If your cells are not in need of the excess sugar, it is quickly deposited in fat (adipose) tissue. However, the need to manage carbs causes a lot of people to avoid them (even the low glycemic sources) when trying to lose weight. This is a mistake, since they play important roles in managing your energy, especially after workouts! Since we will be keeping this guide basic (and effective), we will not be looking to do anything special aside from try to source our carbs from healthier, lower glycemic index sources and consume the proper amount. IMPORTANT NOTE: Lot’s of factors determined the GI of a food, and low GI doesn’t necessarily mean low calorie, or healthier choices. For most people, that means about 50% of our calories come from carbs. Note: I will not be discussing glycemic load, since it is a long topic and beyond the scope of the basics, but if you wish to learn more, read here to learn more about it from the University of Sydney. Common healthy sources of carbs are fairly well known and include: lentils, most vegetables, many fruits, and many more. Optimalfoods.org has put together a great list of choices, and you will be well off to select foods that are under 55 on the GI from that list. Carb sources to avoid: Breads, cereals, bakery items, sugary beverages (soft drinks, gatorade, soda), sweetened yogurts/sugar concentrated snacks, and more. It’s fairly common sense; if you know it is unhealthy, you are likely correct. Fats: Winning the award for the most demonized macro for the last 30 years is fat. The major difference between fat and the other two macros is it is much more energy dense per gram. Every gram of fat contains 9 calories (note: alcohol is also 9 calories per gram, so if you like to drink but want to lose weight, remember that!) and is vital to the success of a sound, manageable diet. Not only are you going to feel better and more satisfied with meals, but vital fat soluble nutrients like vitamins A,D,E, and K are found in different fat sources. Especially if your goal is weight gain, fat provides a solid, healthy energy source when selected from the proper sources. Unfortunately, fat received a bad rap for the last few decades, though now the bad rap has been shifted to other things. 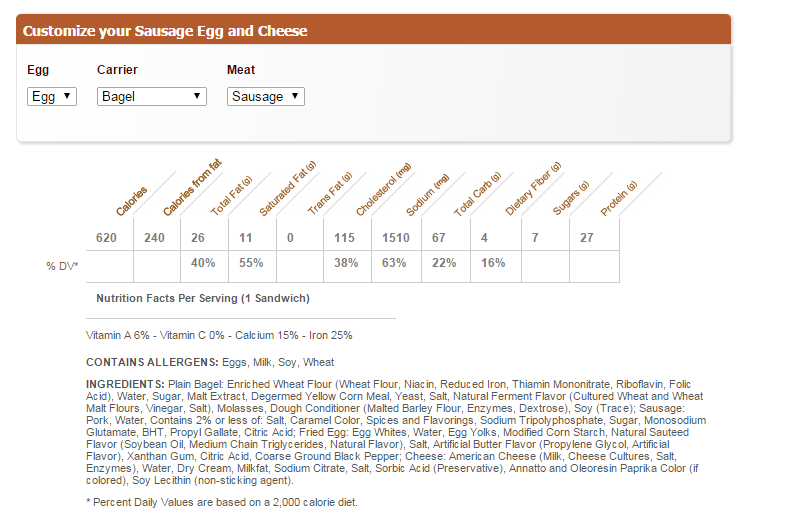 Still, the bad marketing continues and labels of “low fat” still dominate the healthy section of markets. Read this: Low fat almost ALWAYS means high sugar and/or sodium. Fat provides flavor, and without it, meals are bland. As we will discuss in next week’s article, the ability of you to be consistent with your diet will be a dominant factor in your success. Consider proper fat use your consistency aid. Fat can come in a few forms. You have probably heard about “good” fats and “bad” fats, but that’s fairly relative. The two broad categories of fats are “saturated” and “unsaturated.” Most healthy forms of fat fall into the unsaturated category, and can be broken down into further subgroups, but again, that’s a different discussion. For now, the good news is that most of your unhealthy fats (saturated, trans fats) are present in foods that you already know are unhealthy. It is commonly used in frying, baking, and flavoring a lot of food products that you will likely be trying to avoid if you are health conscious. They are typically highly heated and will cause other stresses in your body that may contribute to obesity, heart disease, and cancer. The good news is selecting foods that have healthy fat is very simple, and probably something you already know how to do. Most meat and dairy has healthy fat, while seafood and olive oil are also well known. If you are trying to lose weight, a pretty simple recommendation is to absorb about 15% of your calories from fat. I will show you what this looks like in the coming example. I just presented you a lot of information. To sum it up, for the average person looking to make simple weight adjustments will be looking to consume about 35% of their calories from protein, 50% from carbs, and 15% from fats. There are more specific modifications to this, your macronutrient ratio, but we’re looking to do this simply and approachably. It would help to see an example, so let’s meet Bill, who weighs 175 lbs. and wants to drop 5 lbs. Bill is moderately active, and has simply slacked on a formerly healthy lifestyle. He is aware of the most effective food selections, and just wants some numbers to follow to give himself a portions guideling. If you are interested in weight loss, a suggestion is to try your best to make healthy food selections, as this will do a good job bringing you fairly close to your ratios. I highly recommend food logging, or a phone app to help you dial it in if you feel you’re struggling with something in particular. If you are interested in weight gain, you will want to adjust a level up on your activity level via the earlier Harris Benedict equation, and if you are in serious weight training, you will want to make sure to increase the amount of carbs and protein you are eating for recovery purposes. Considering many of us (especially here in Maine) are consistent visitors to Dunkin Donuts (think about ALL the cars you see there every morning on your commute), we can easily screw up our diets and our weights with the macronutrients and calorie count in that sandwich. When you understand how these numbers work, you will see why a tasty yet unsatisfying sandwich every other day ruins your chances for success. When it comes to managing your weight, your food selection makes a huge difference, in your numbers and your overall sense of well being. The nice part is that over the long haul of a well managed diet, the occasional breakfast sandwich wont harm you. Use the numbers and method provided today to give yourself the edge in your own weight management. Remember, taking care of your body with proper nutrition is it’s own kind of self defense in the end. 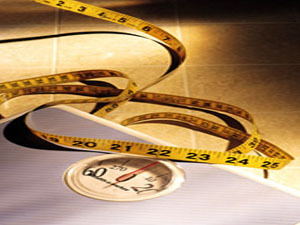 Next week we will put the info in the last two articles into use by generating a couple of sample diets for gaining weight, maintaining weight, and losing weight. It’s a great time to start sharing tips, tricks, and advice. What do you know that may help others?